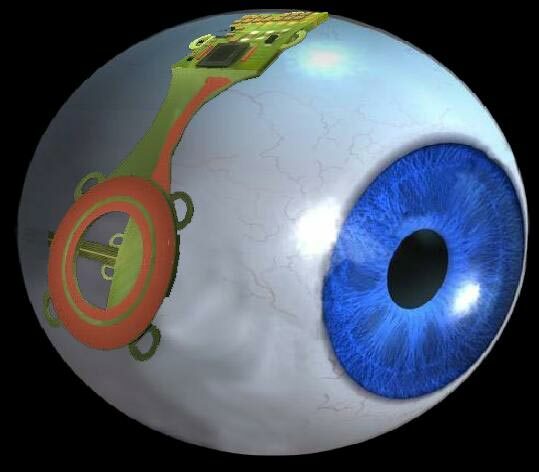 the Eye Si(gh)te is a WordPress blog which contains a collection of a wide range of EYE related stuff from the anatomical to the mythical, topical to tearful and everything in between. 4 the last 3 years I have been harvesting eye stuff from the world wide web to show you. The number of eyes and comments have grown considerably over time, we have about 500 visitors a day. now, because all things need to change I’m going to expand the scope of the eye site and introduce you to a range of wonderful photographers and cinematographers, that have found on the world wide web. I hope you enjoy them as much as I like finding them, you can send me eyes and I will post them. You may notice on in the right sidebar is a banner for the Fred Hollows Organisation, these people save eye and eyesight everyday all over the world, so if you can afford or spare it, send them a donation, $25 saves a child’s eyes, really!